CITT/ICTS holds an annual RENDEZ-VOUS every mid-August. 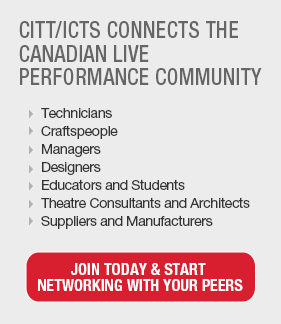 backstage tours, trade show, social events and networking opportunities. Add CITT/ICTS Rendez-vous 2019 Annual Conference and Trade Show to my calendar.